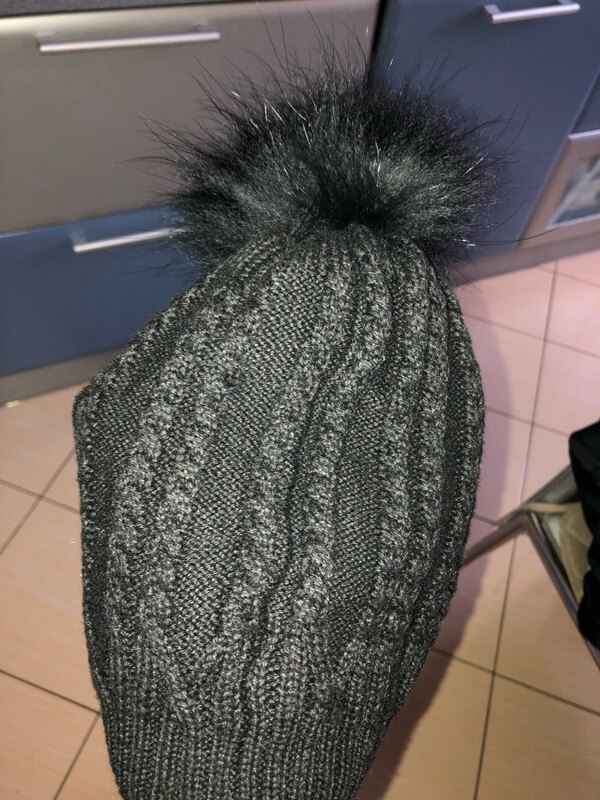 Gestrickte PomPom Winter Mütze für Frauen · Top Fashion, Geschenke & Haushaltswaren, bis zu 60% günstiger. excellent! the loved Is very cute and no looks so exaggerated white pompon las-promotional PHOTOS. not 650₽. 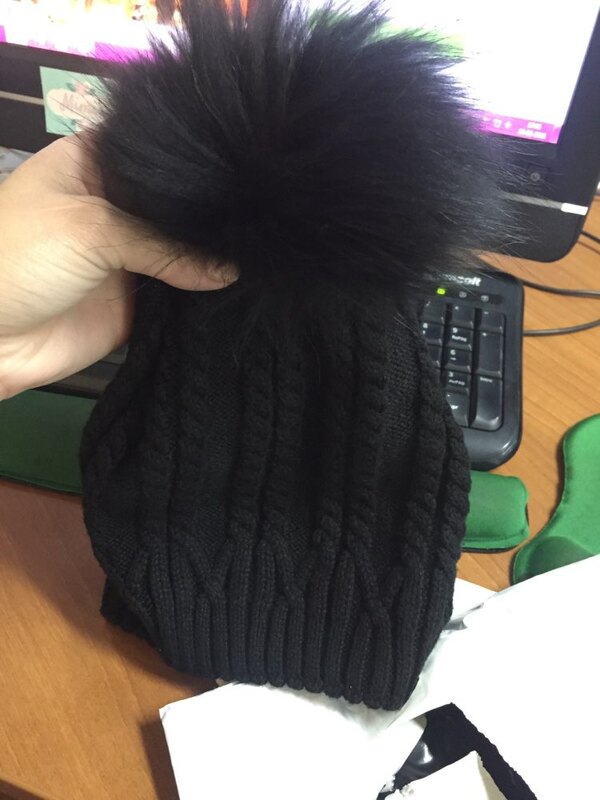 pompon not standing and close the photo is store. волосины three in real. synthetic cap, but very soft. 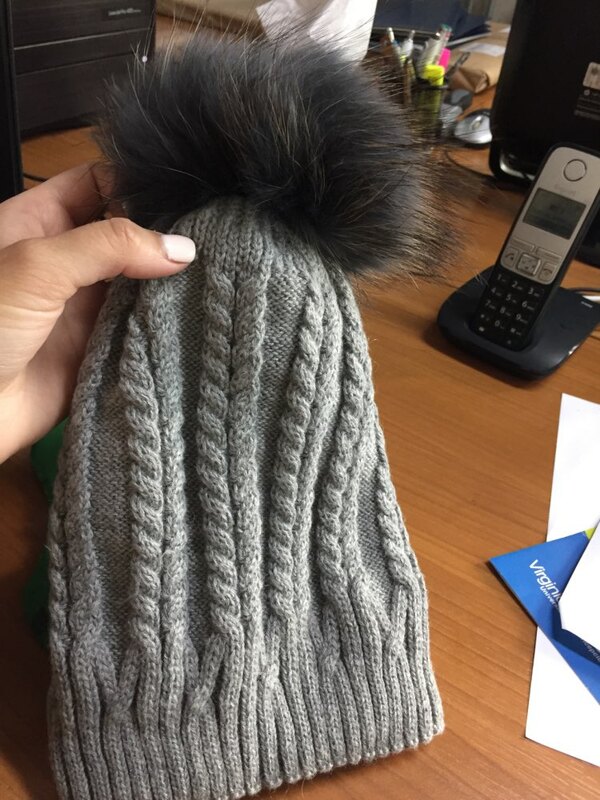 very good hat excellent quality. warm and very мягонькие. fur pompons.